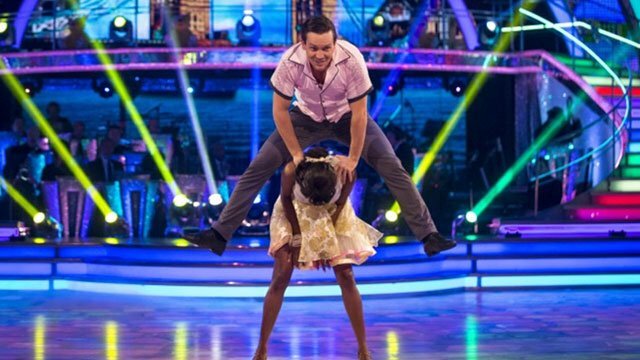 The cast appears on Strictly Come Dancing. I hope you caught the Call the Midwife Holiday Special that aired Christmas Day night. (If you missed it you can watch it online here.) 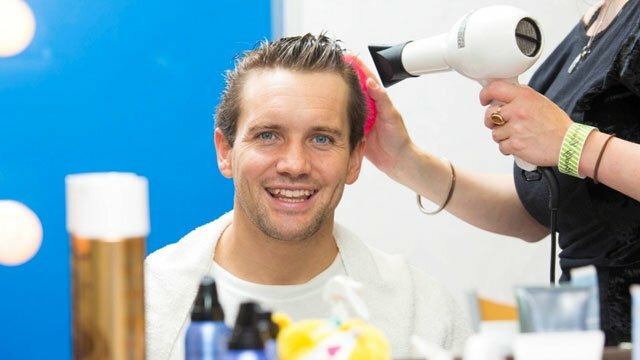 As we’ve mentioned before, the actors who star in the series frequently participate in charitable events and one such event took place last month, in which four cast members put on their dancing shoes for the BBC’s Children in Need fundraising telethon. 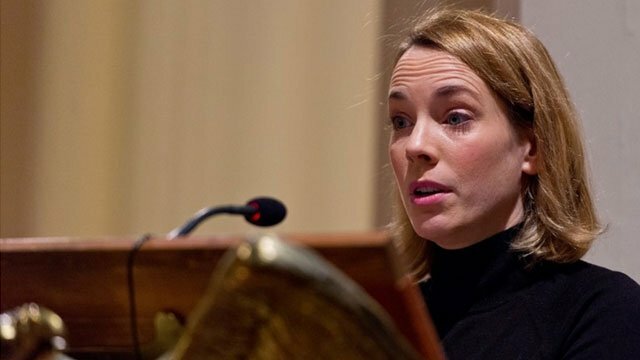 In a special Strictly Come Dancing (similar to the U.S.A’s Dancing With The Stars) competition, Laura Main (Sister Bernadette), Jenny Agutter (Sister Julienne), Jack Ashton (Vicar Tom Hereward) and Steve McGann (Dr. Turner) competed against each other to raise money for disabled children and youngsters in the UK. No doubt, they received some valuable tips from their Midwife castmate Helen George (Trixie). This past fall, George was a participant in the weekly Strictly Come Dancing competition and managed to stay in the competition until a week before the semi-finals. 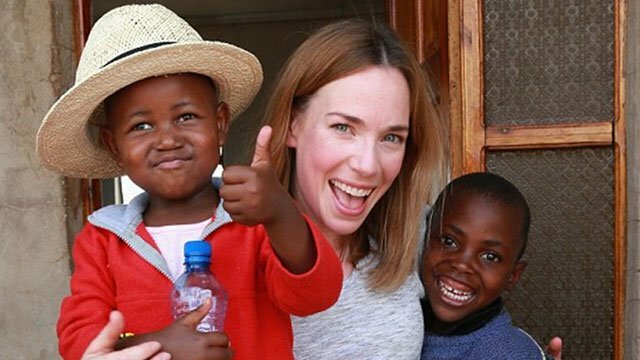 The winner of the Children in Need competition was Laura Main, who was lauded by the panel of judges for her dancing talents. 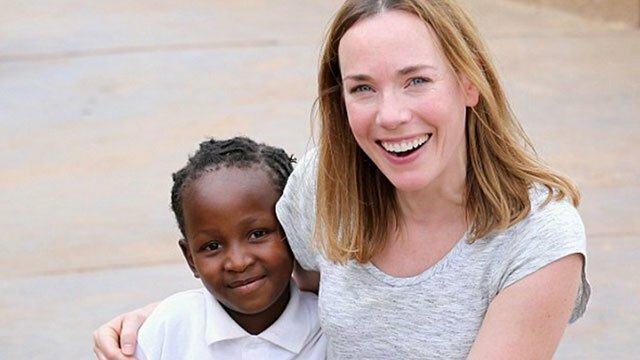 November proved to be a busy time for Main’s charity work, as while we were all tucking into our Thanksgiving turkey, the petite actress, with the voice of an angel, was journeying to the southern-most tip of South Africa in support of the charity Sentebale. 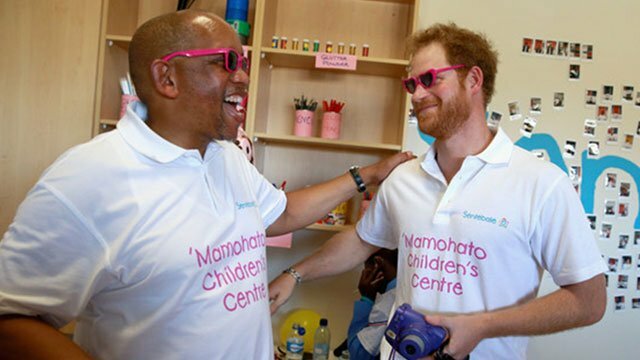 Co-founded ten years ago by Prince Harry and Prince Seeiso of the African Kingdom of Lesotho, Sentebale works with local organization to help the country’s most vulnerable; children who are victims of poverty and who have been affected by Lesotho’s HIV/AIDS epidemic. 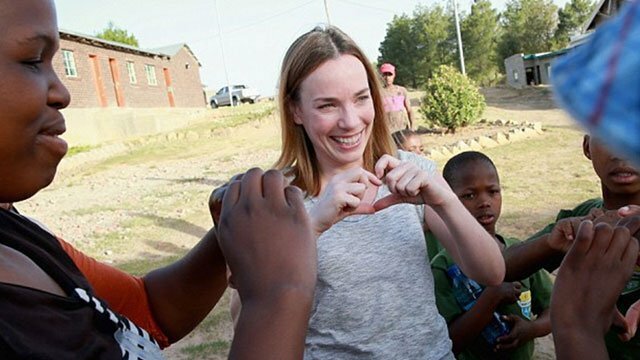 Main, who has been a supporter of Sentebale since 2013, visited the Pheilisanong Children’s Home, a center which provides support, education and a place to live for disabled youngsters and those whose parents have died of AIDS. 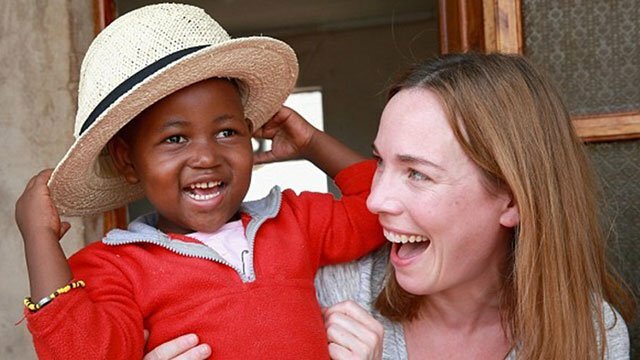 This was Main’s second visit Lesotho, having previously been there in April, and she spent the day playing with the children and attending the opening of a new children’s centre in Mamohato. 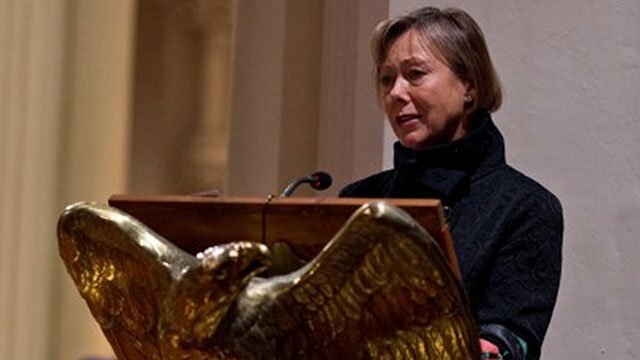 On her return to the U.K. Main attended the 2nd annual Sentebale Christmas Carol service; at last year’s inaugural service, Main and Jenny Agutter both performed readings. 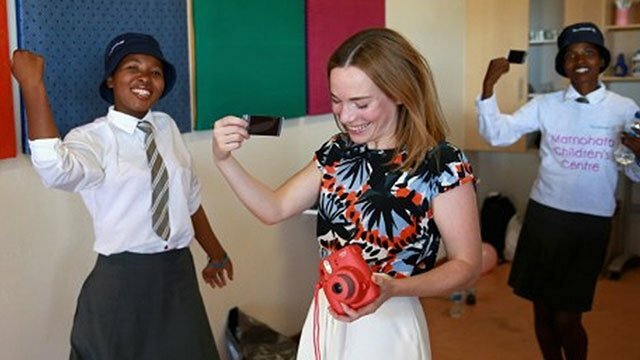 This year following Main’s reading, it was announced to the congregation that the 34-year-old had been appointed as a Sentebale Ambassador. In accepting her Ambassadorship, Main expressed her good fortune in having been able to visit Lesotho. As you can see from the photographs, the children found Main pretty special as well.